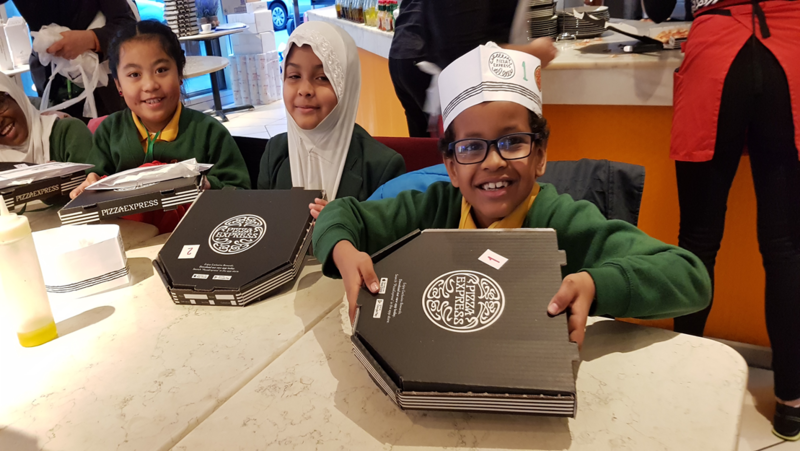 This week, Year 3 and 4 visited Pizza Express. Children were given instructions for health and safety and then began learning how to make a pizza. They were shown how to knead the dough and add the tomato pasata sauce. 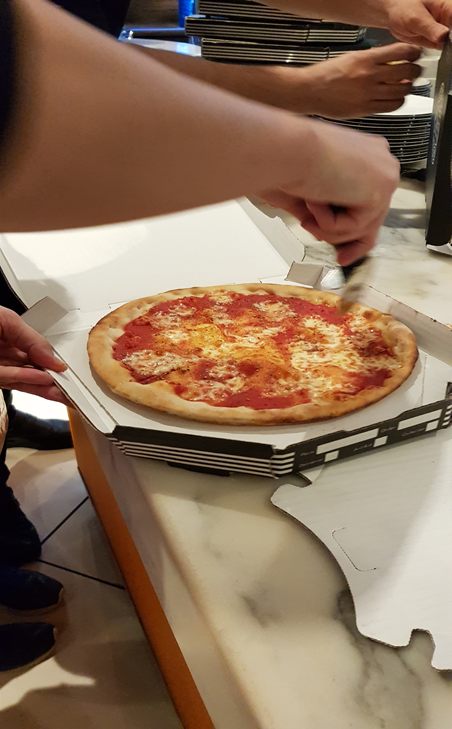 They were then given toppings to add to their own pizzas. The class had a fantastic time and came back with their own yummy pizzas to share with their families!